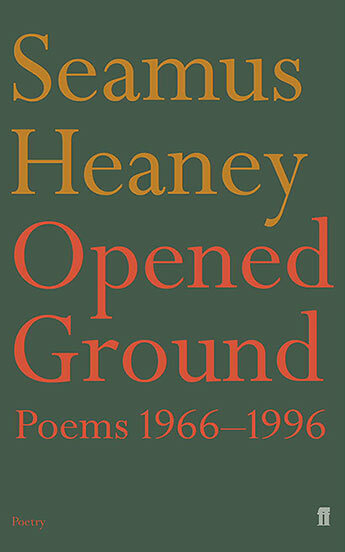 Seamus Heaney was born in County Derry in Northern Ireland. 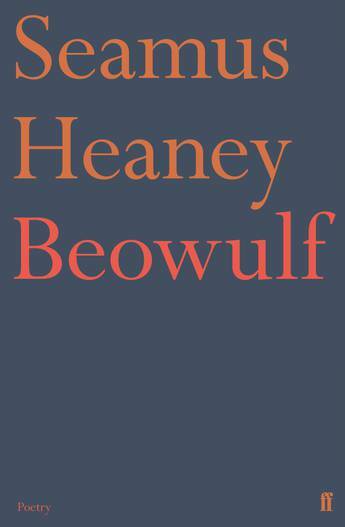 Death of a Naturalist, his first collection of poems, appeared in 1966 and since then he has published poetry, criticism and translations - including Beowulf (1999) - which have established him as one of the leading poets now at work. 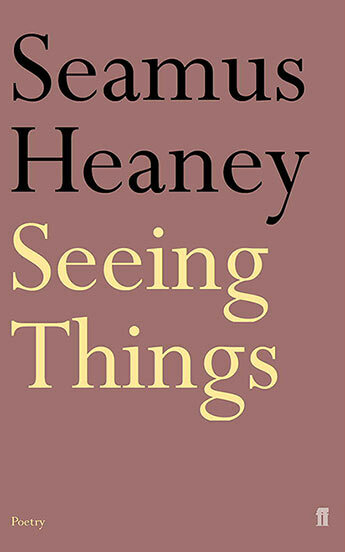 In 1995 he was awarded the Nobel Prize in Literature. 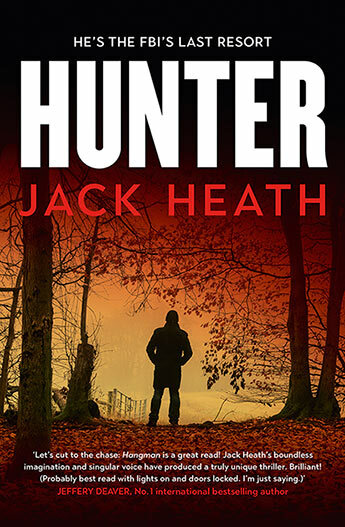 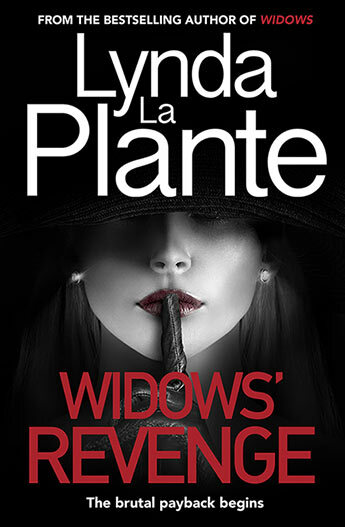 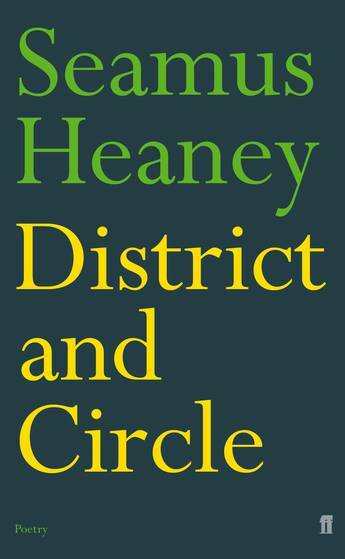 District and Circle was awarded the T. S. Eliot Prize in 2006. 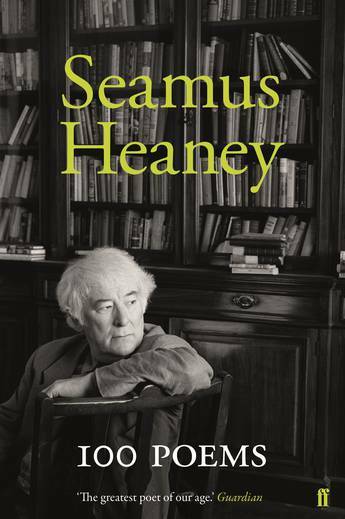 Stepping Stones, a book of interviews conducted by Dennis O'Driscoll, appeared in 2008. 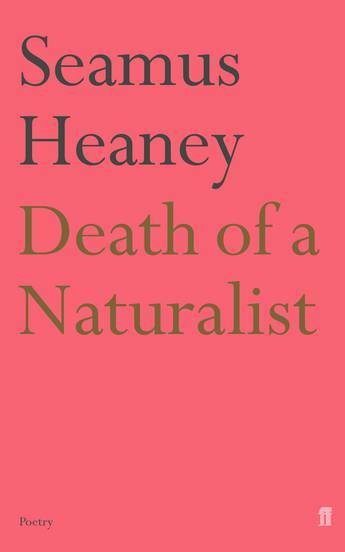 In 2009 he received the David Cohen Prize for Literature. 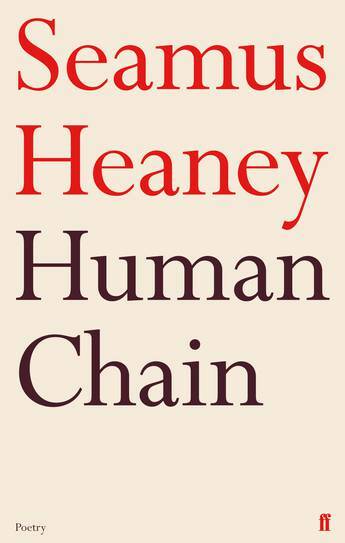 Human Chain was awarded the 2010 Forward Prize for Best Collection. 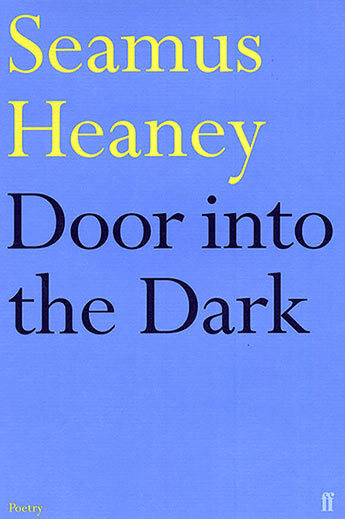 A singular, accessible selection of Heaney's work, for new and younger readers and for schools. 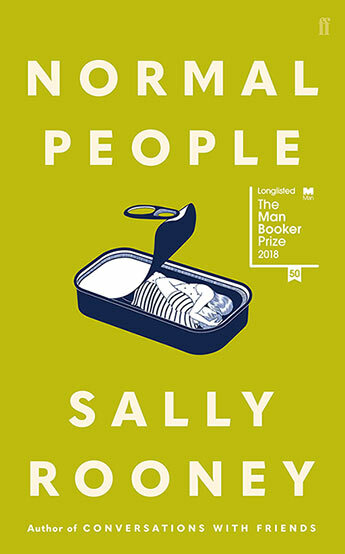 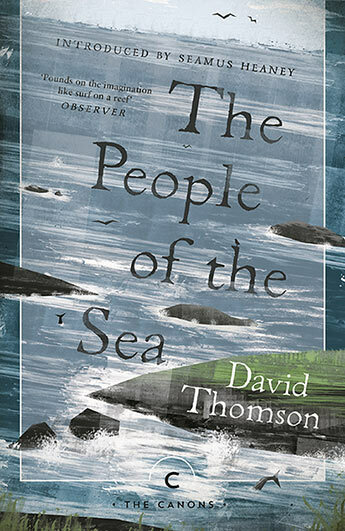 Introduced by Seamus Heaney, The People of the Sea brings to life the legend of the mythical selchies, in beautiful, poetic prose. 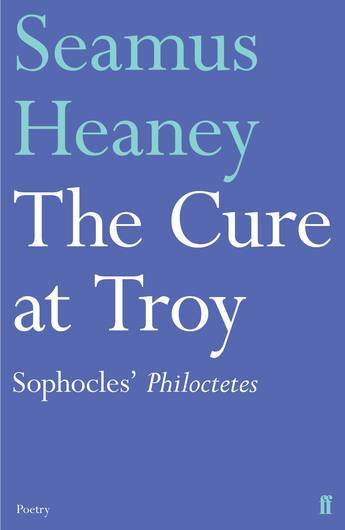 The Cure at Troy, by Seamus Heaney, is a verse adaptation of Sophocles' play Philoctetes. 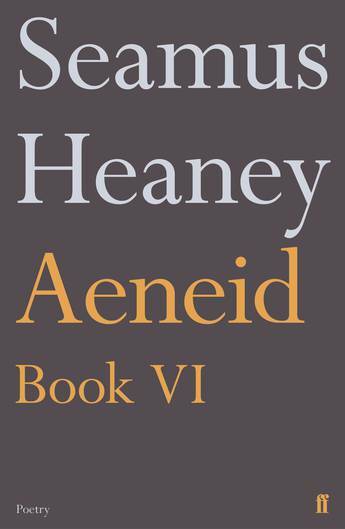 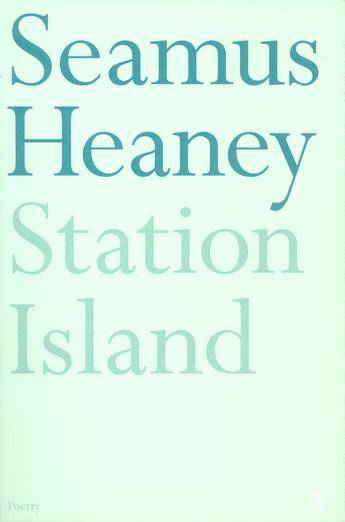 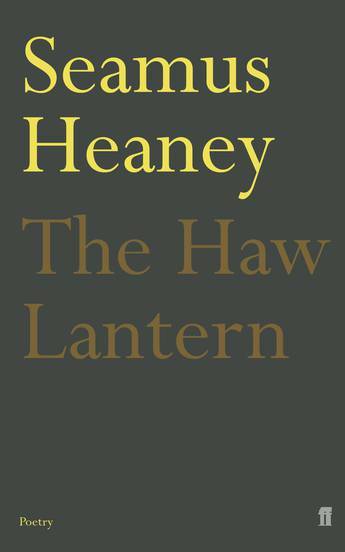 Heaney's final work, a beautiful version of the Aeneid, now available in paperback. 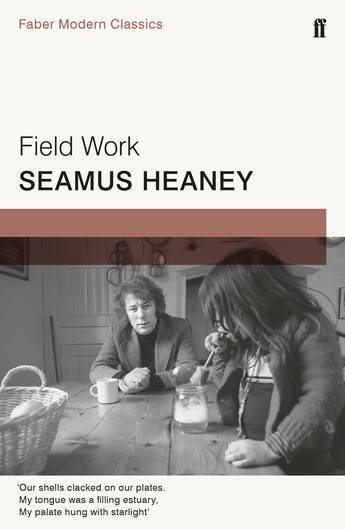 Seamus Heaney's beloved second collection, Field Work, is published as a Faber Modern Classic in 2017. 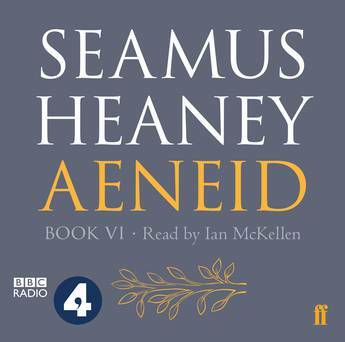 Heaney's final work, a beautiful new version of the Aeneid, read by Sir Ian McKellen. 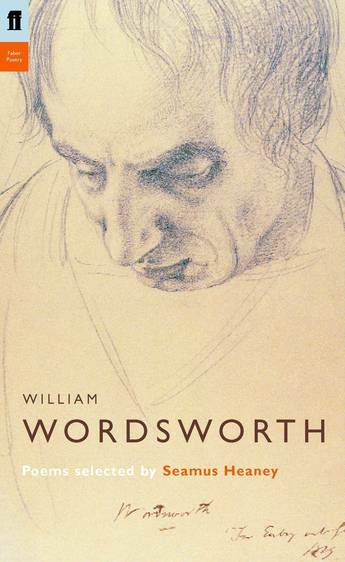 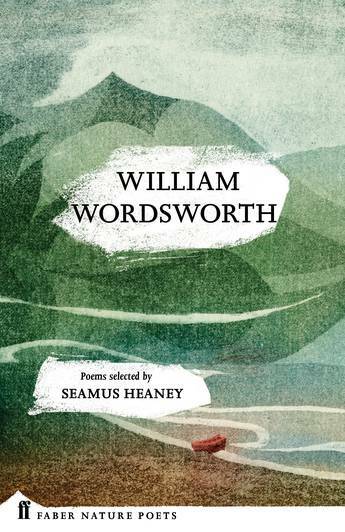 This new selection of William Wordsworth's poetry is part of a series of collections from six great nature poets. 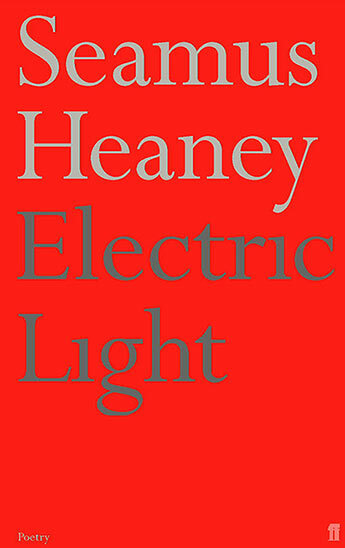 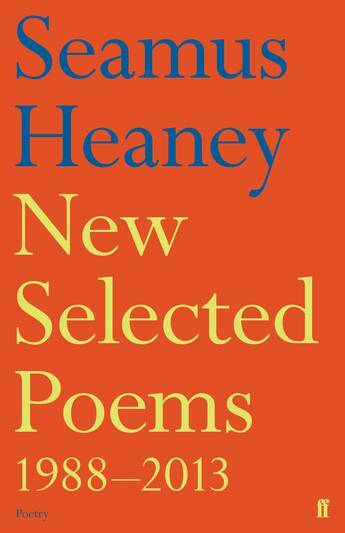 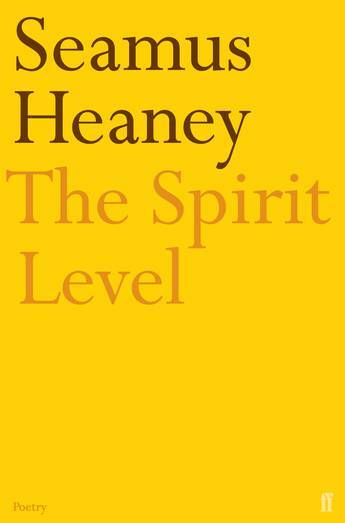 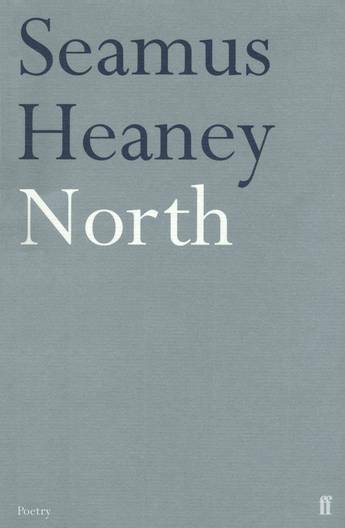 New Selected Poems 1988-2013 offers the poems that Heaney himself selected from his collections Seeing Things, The Spirit Level, Beowulf, Electric Light, District and Circle and Human Chain. 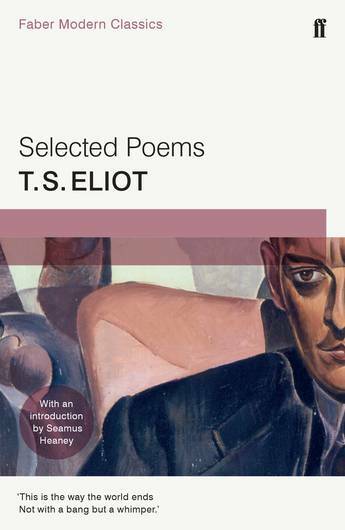 Experience the wonder of the written word from some of the greatest writers of the modern age, with Faber Modern Classics. 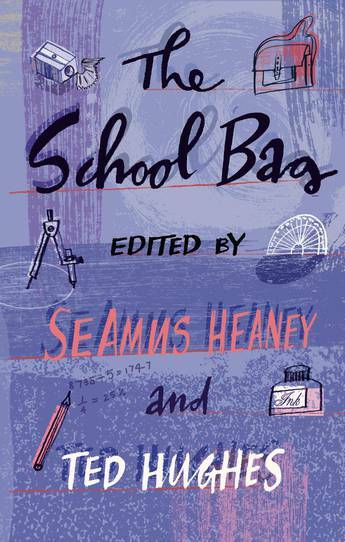 Featuring an introductory essay by Seamus Heaney. 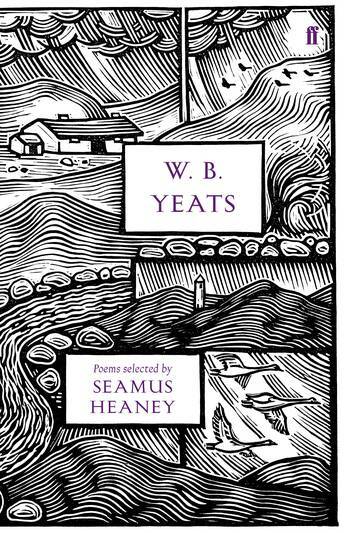 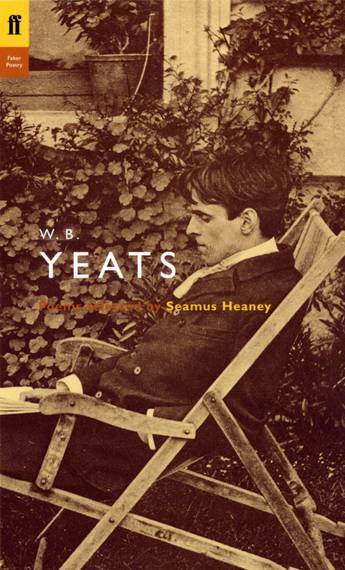 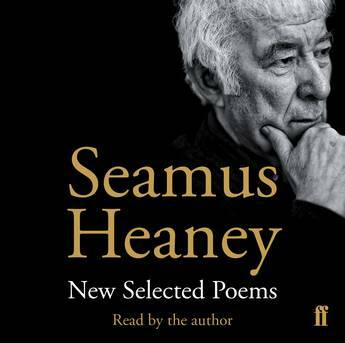 The landmark selection of poems from the greatest poet of our age, read on audio by Seamus Heaney himself. 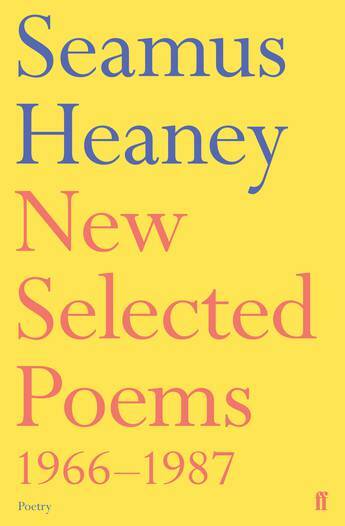 New Selected Poems 1988-2013 by Seamus Heaney offers the poems that Heaney himself selected from his collections Seeing Things, The Spirit Level, Beowulf, Electric Light, District and Circle and Human Chain. 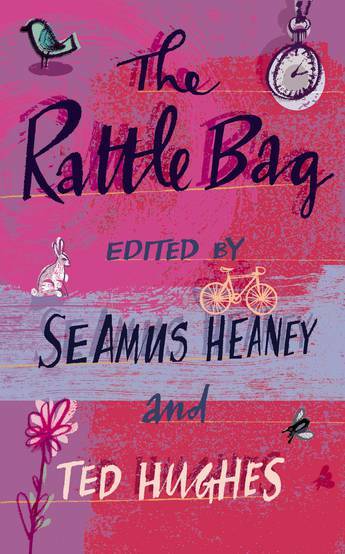 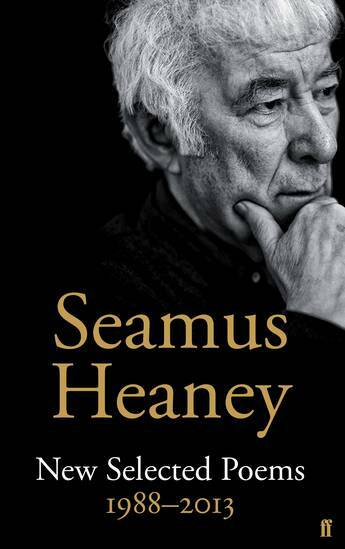 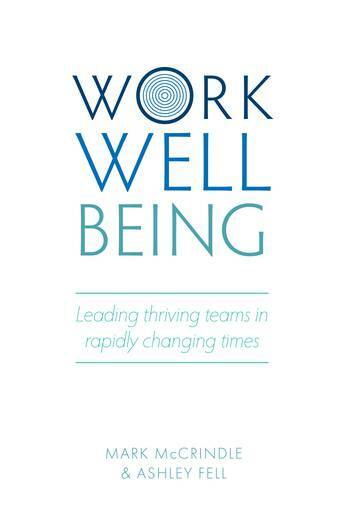 A newest collection of poems from Nobel Prize winning writer Seamus Heaney. 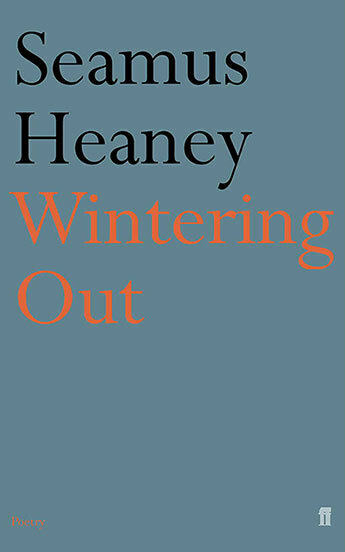 With more relish and conviction than ever, Seamus Heaney maintains his trust in workaday realities and the mystery of everyday renewals in this new collection of poetry. 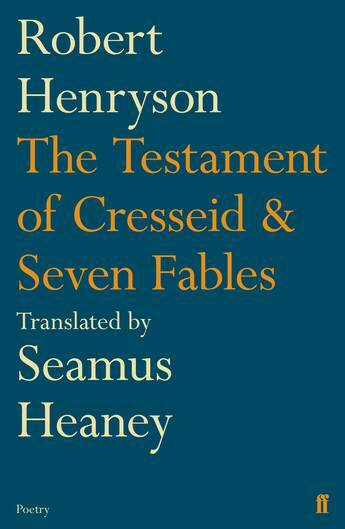 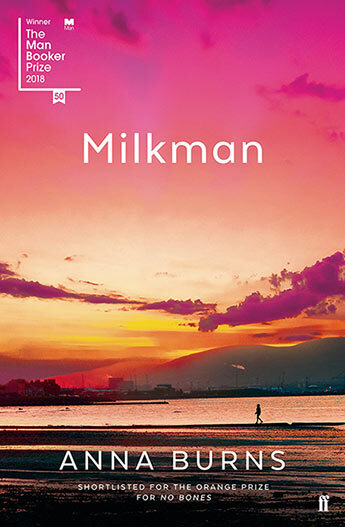 An exciting new translation of a classic poem by Nobel Laureate, Seamus Heaney. 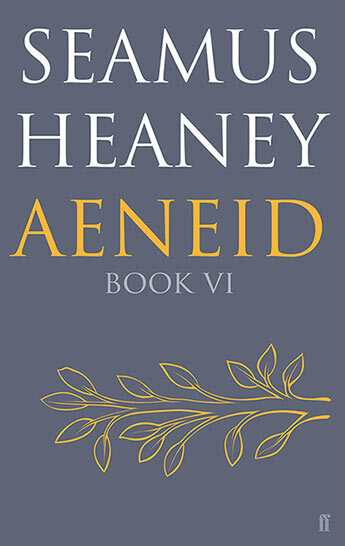 Part of a set of six beautiful, collectable hardcover gift editions. 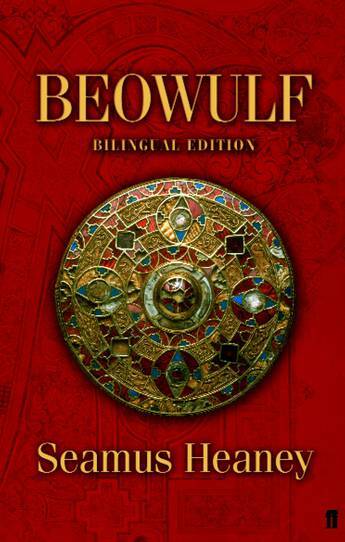 A bilingual edition of Heaney's prize-winning bestseller, Beowulf. 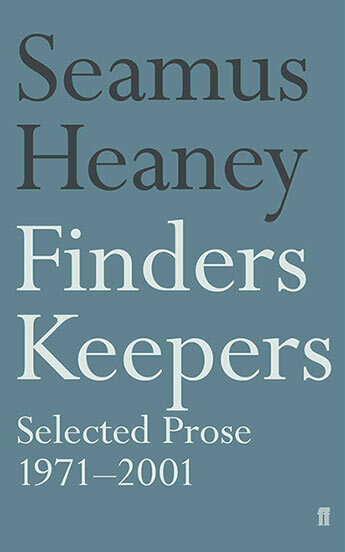 A collection of poems exploring the theme of loss. 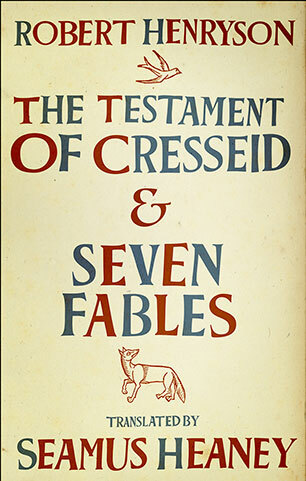 The oldest epic tale in the English language composed between the 7th and 10th century. 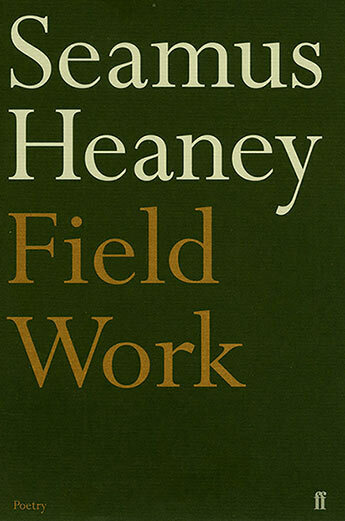 A much-needed new selection of Seamus Heaney's work. 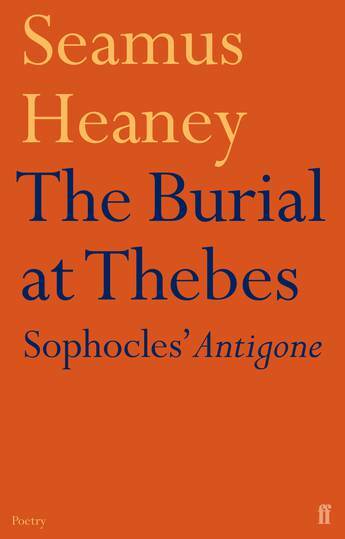 The Burial at Thebes is Seamus Heaney's new verse translation of Sophocles' great tragedy, Antigone.